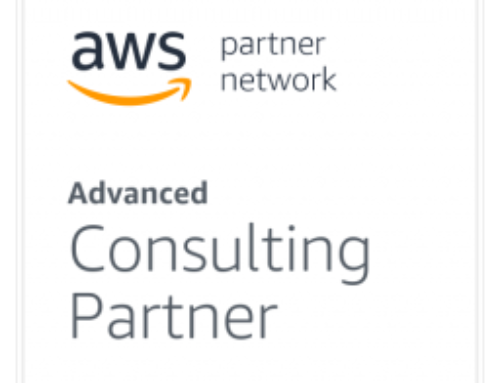 Chicago, Illinois – March 20, 2019: Uturn Data Solutions, a Chicago-based data and cloud technology consulting firm and an Advanced Consulting Partner in the Amazon Web Services (AWS) Partner Network (APN), announces it has achieved the Partner designation for Amazon Elastic Compute Cloud (Amazon EC2) for Windows Server. Achieving the Amazon EC2 for Windows Server Partner designation differentiates Uturn as an APN member that has demonstrated technical proficiency and proven customer success in delivering Microsoft workloads on Amazon EC2. To receive the designation, APN Partners must possess expertise designing, managing, and securing reliable, performant environments for deploying Windows-based applications and workloads on AWS. 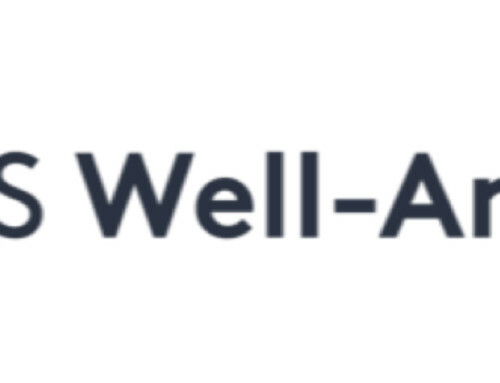 This latest achievement adds to Uturn’s AWS credentials including: APN Advanced Consulting Partner designation, AWS Well-Architected Program Partner, Amazon Redshift Service Delivery Partner, AWS Lambda Partner, Authorized Government Reseller, AWS Marketplace Seller, and AWS Public Sector Partner. Uturn Data Solutions is a Chicago-based Advanced Consulting Partner in the Amazon Web Services (AWS) Partner Network (APN) at the nexus of data strategy and cloud computing. 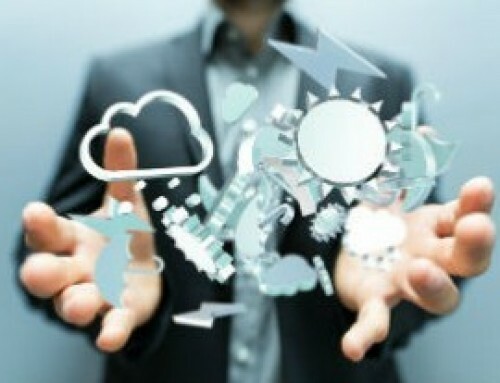 We provide advisory and technology services to transform data assets into real business value. Uturn’s certified cloud architects, developers and consultants will help you harness the power of AWS.To learn more, please visit www.uturndata.com.